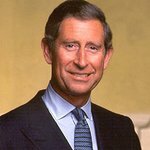 The Prince of Wales challenged global business leaders to “help save the world” at a sustainability summit last week. 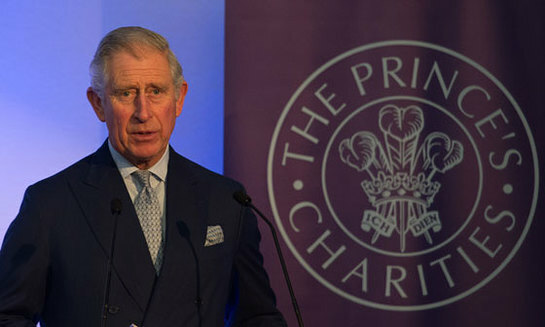 Speaking at the Accounting for Sustainability (A4S) Summit, His Royal Highness said there would be dire consequences if the current state of affairs continued. “Frankly, the older I get the more and more anxious I become – no matter which way you look at it, the sums just do not add up,” he said. Around 250 senior figures from major corporations and future finance leaders, including British supermarkets Sainsbury’s and Marks and Spencer, attended the event at the Institute Of Directors in Pall Mall, London. “I understand – and I assume a team of accountants must be right – that if every one of you here in the room today manages to convince just five others to start accounting for sustainability, and then each one of them engages another five each year, in five years’ time we could reach all of the three million accountants in the world! A spokeswoman for the Project said that, historically, accountants have “very much been focused on the financial”. She said: “Increasingly they are looking more and more about how the environmental and social issues can be applied… to really understand how they can look at the link between those different issues and understand what they can do differently”. Jessica Fries, Executive Chairman of A4S, said at the summit: "Over the 10 years since our launch we have worked to dispel the idea that there has to be a choice between making money on one hand and ‘doing the right thing’ on the other.